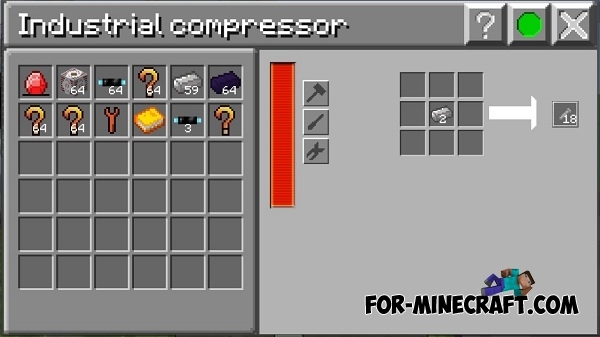 The best addon for Factorization, which brings you closer to GregTech and adds a lot of multiblock mechanisms, compatible with other addons. 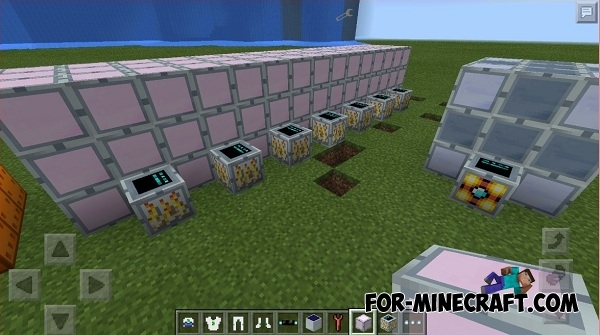 The mod adds a few multiblock and similar machines, as well as new resources and recipes. I recommend you to create a new world with this addon. 4. Recipes are now working. 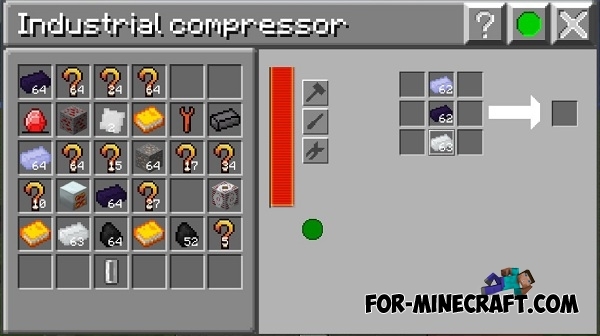 Currently not working industrial furnace but you can try and crafting. In the next an update author will add a new generation system of ores and many new types of ores. 3. "AlTech" folder move in games / com.mojang / FactorizationAddons. 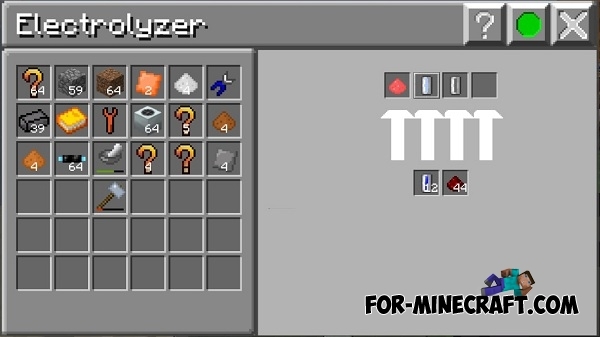 AlTech 1.0 BETA mod for Minecraft PE 0.12.1This mod adds a lot of new ores, machines, crafting, GUI and other in Minecraft Pocket Edition 0.12.1.